Public schools in rural areas provided activities for Nisei to participate in. 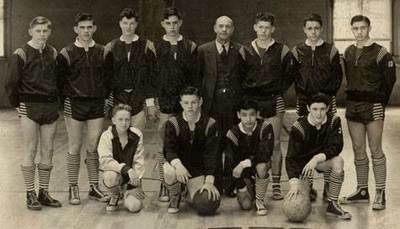 Pictured here is the Skykomish Skyrockets basketball team in 1940-1941. There was only one Japanese-American player on the team.